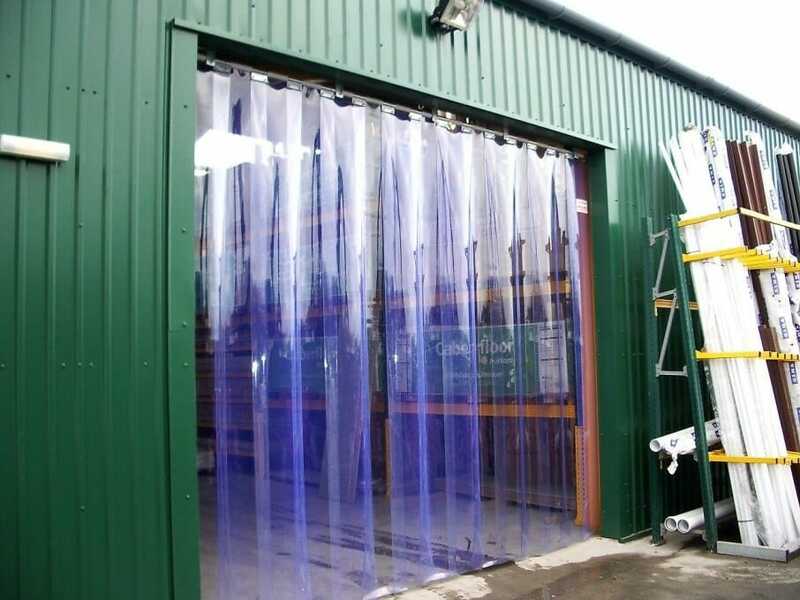 Traffidor SC PVC strip curtains are a simple, low-cost solution to divide up areas where regular access is required but a barrier is needed. They provide an effective defence against: heat loss, birds & pests, dust, poor weather and noise. Traffidor SC curtains are also available with a variety of strip widths, overlaps, thicknesses and colours to suit individual applications. A range of headrail systems are available, such as: hook-on-head-rail – the standard option which is recommended for pedestrian and pallet-truck traffic, or swivel-hinge for areas where forklifts are in use. A sliding track system can also be used to provide unhindered access whenever required. 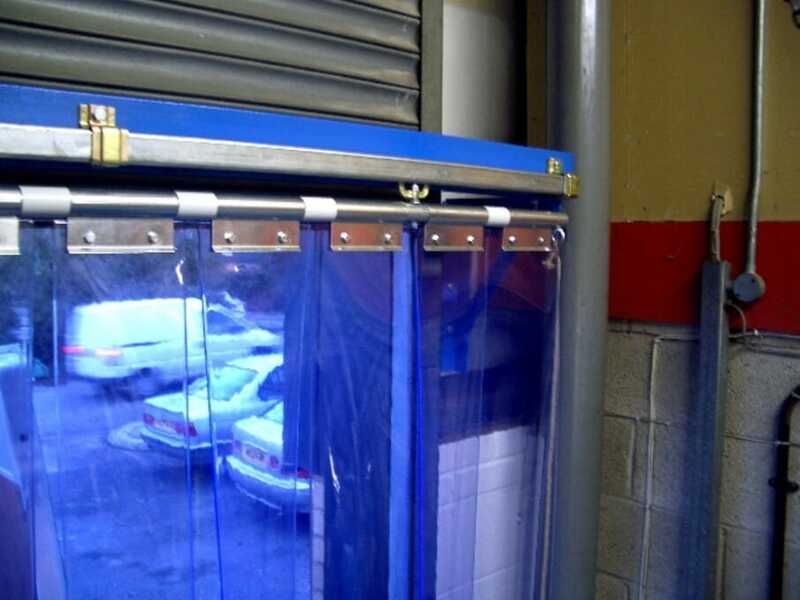 Armasecure F doors are available tested to provide 1, 2 or 4 hours of fire integrity. 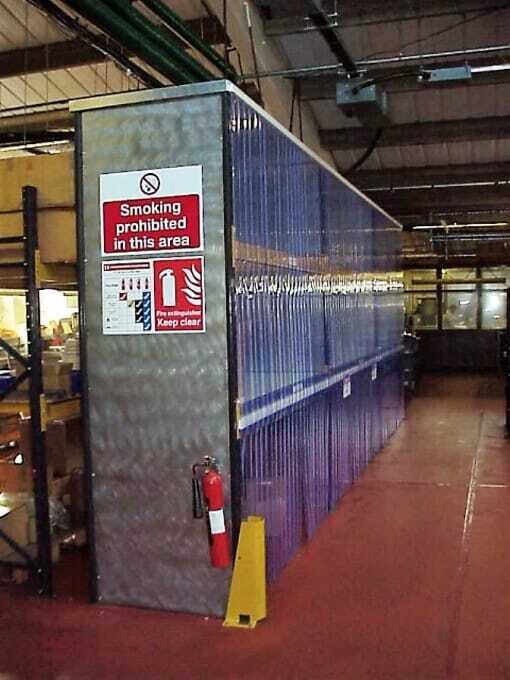 Fire rated doors can be fitted with a wide selection of vision panels and fire-block louvre panels. 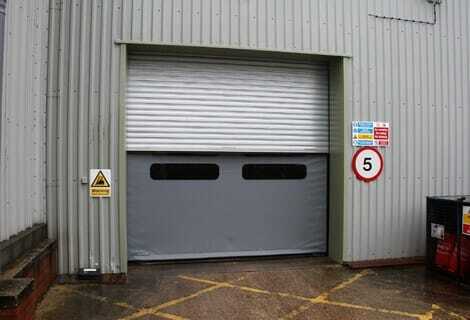 Armasecure dB hinged acoustic doors are available with acoustic performance up to 50 dB sound reduction. The ratings have been certified by official “third party” laboratories according to European standards. Armasecure dB door sets can also be combined with fire resistance, thermal performance or vision windows.